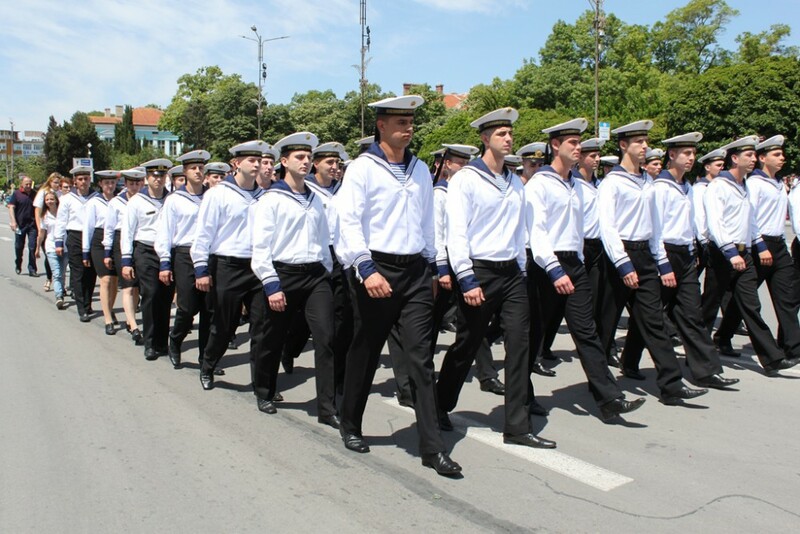 The graduate from the course in Organisation and management of military units on tactical level (with specialisation in Navigation for the Navy) is intellectually, morally and physically ready to be employed as a Navy officer, to be a citizen and a manager of civilian organisations in the Republic of Bulgaria. – a bachelor’s degree in Navigation from the occupational area of Transport, shipping and aviation of the occupational field of Technical sciences. The graduate is prepared as an officer to command a division on a Navy ship, to command the combat employment of weapons and equipment from the divisions, to act as officer of the deck, as well as to fulfil the obligations of an officer of the watch on a merchant vessel. The graduate can occupy entry-level positions in the fleet and the shore establishment of the Navy. After undergoing a certain period of service in the Navy and some training in specialised courses, the graduate can occupy the following positions: ship commanding officer, squadron specialist and equivalent. As line officers in the Navy, they can attend qualification courses back in the Academy and in foreign schools and colleges for targeted training or prior to promotion. 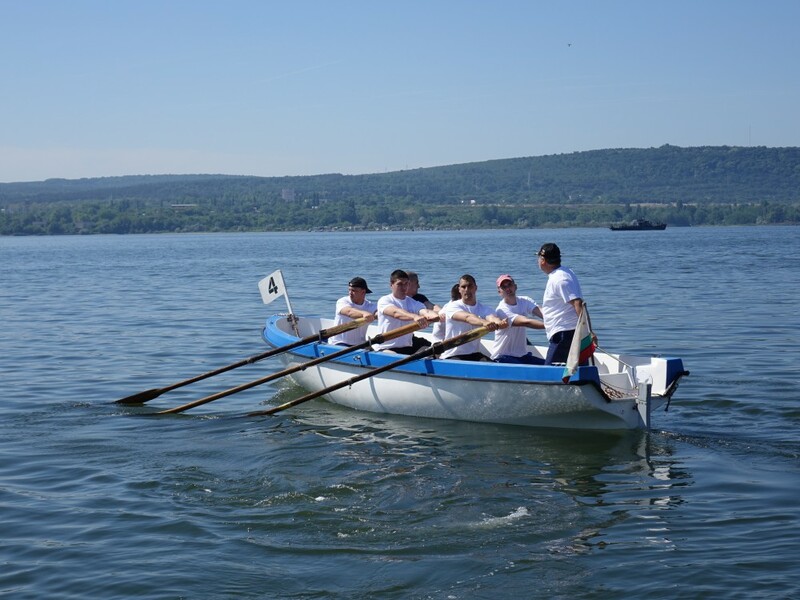 The training is conducted in the conditions of a militarised regime and finishes with final examinations in navigation, naval tactics, and English language. 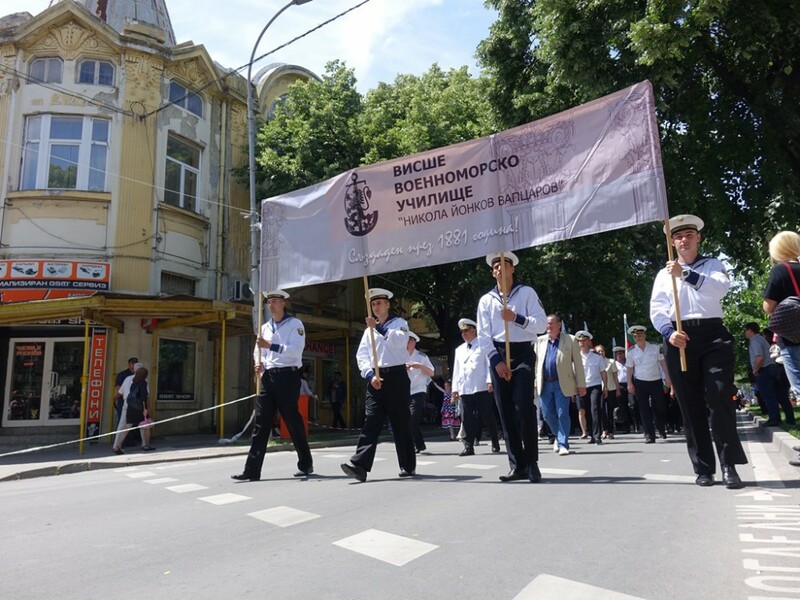 The successful completion of the course results in the acquisition of military, engineering and other specialised knowledge and skills in navigation theory and automation, the construction and the rules of operation of the ship, naval weapons, sea combat tactics, etc. The lecture classes are combined with a variety of practical training forms for the cadets to acquire specialised skills, for their moral, psychological and physical growth, and for their development as leaders. torpedo exercises and mine and blast action. Alongside with their military training, the cadets also go through the complete course in the required disciplines of the civilian course in Navigation. This enables them to find employment as deck officers in the merchant fleet after they retire from their military service.